We are parquet flooring company which sells high quality product sourced from all around the world. We are buying all kind of flooring only from suppliers that guarantee lasting quality. At our salon you can see the samples of our parquet flooring. Once you will visit our salon and see our products you won`t ask yourself where can I buy parquet flooring. We have more than 480 options that you can choose from. You can even buy custom made flooring. That way you buy parquet flooring for your home that is unique. Our high skilled customer service team will help you to make a decision which flooring to buy. Parquet flooring is made of solid wood or it can be prefinished engineered which is made of at least three plywood-like layers. The base layer is wooden, the top layer is printed to have parquet texture appearance. Whether you buy solid or engineered parquet flooring, you can`t go wrong with your choice. Both types of flooring have their advantages. 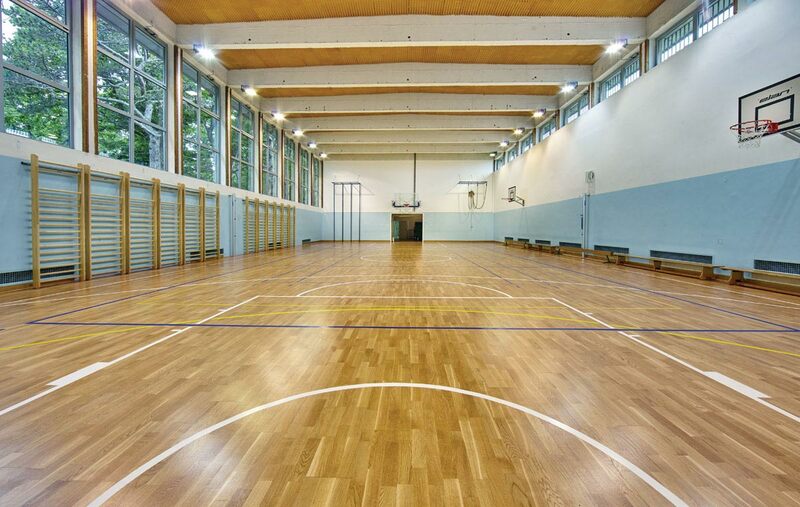 Solid wood parquet can be renewed with sanding and varnishing and will last for decades. Installation of solid parquet flooring has to be made by professionals and it is costly and time consuming. Prefinished engineered parquet flooring is installed quickly and easy with click-lock mechanism. 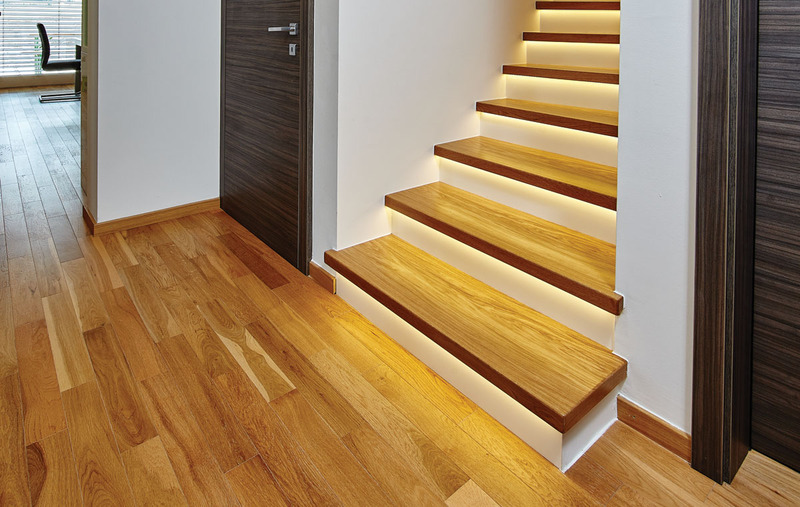 It is cheaper than solid wood parquet, but it can`t be renewed. Once it is worn you have to buy new one and replaced it. You can buy parquet flooring tiles in small and large formats. Large parquet flooring tiles are known as parquet blocks. Large parquet blocks our customers usually buy for creating herringbone pattern. Herringbone pattern can be installed in several different configurations parallel or diagonally to walls. We recommend to buy large parquet blocks for large rooms for economical and aesthetic reasons. You can also buy large parquet flooring blocks for small spaces, it is your decision what you buy how you want your home to look. You can buy parquet flooring in different kind of finishing textures. It can look modern and sleek or it can have a worn rustic look. Parquet flooring with rustic look our customers buy to combine with traditional and modern furniture. Either way, parquet flooring that you can buy from us, gives your home added value so it is a good long term investment. Rustic parquet flooring can be bought in solid wood or in prefinished engineered parquet blocks.